Instagram is where the beautiful content of the internet lives. The page has become synonymous with visually spectacular work. No wonder that it’s the choice for travel, fashion and food influencers and marketers. Here are a few ways to increase your Instagram engagement. Sizing matters – images are lovely only when people can see it. The Instagram size for a picture is 612×612 pixels and it makes sense for you to keep within the number. You can use different tools to create picture collages, including Snapseed, Pic Stitchand Hipstamatic. Brighter colors work better for people, research has shown. So keep that in mind too. Look for more green, gray and blue, pastel and light tones for maximum effect. Use your words – while Instagram is known for visuals, it doesn’t make sense to not have text. Give the audience a sense of what you’re going for or why the visual has appeal for you. Put in a message, speak your heart and mind and then see the numbers increase. Among the many things you can do, do consider asking your audience to share your work or tag their friends. Humor goes a long way so keep that in mind. Appropriate humor is vital here, so make sure you don’t offend people. Stories – Instagram Stories are perfect – they are short-lived and disappear after 24 hours and you can post raw content and writing on the page. Since they appear on top of the news feed in circular form, and are interactive, they make for great opportunities to take the product further. Use a link for ease of access for users. Hashtag it – many people believe that hashtags are only for Twitter. They are not. 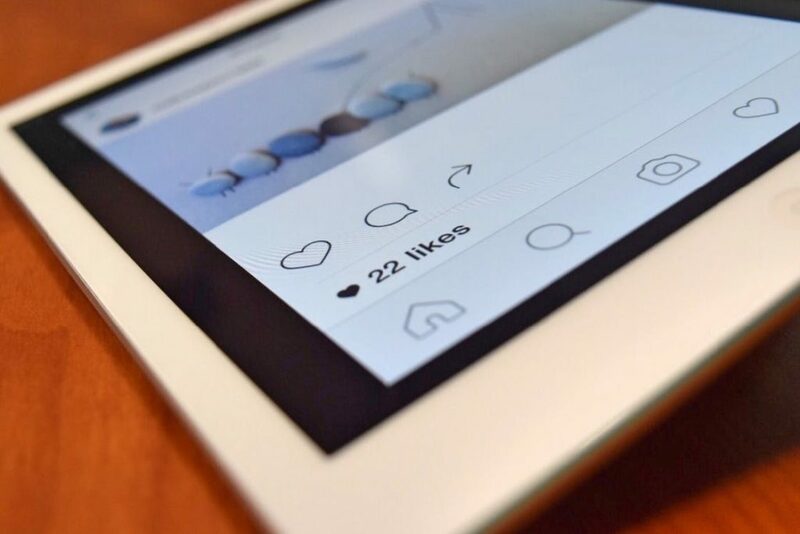 When a marketer uses a hashtag and then a term to look for information on Instagram, he has more than a 10% chance of finding the information he needs. Influencers can bring more views to their page using the same. Do make sure that you don’t overuse the hashtag option. More than 10 is too much! Look for specific hashtags for maximum effect. If you think about it, most hashtags are about brands. What better way can you have for your own brand to gain mileage than the hashtag? Choose the right time – if you want your post to get noticed the most, post on a Monday. As the week progresses and the weekend beckons, the interest levels tend to peter out. Look to post late night or early morning, so it’s the first thing that users see when they log on. Or in the evening, when the day is winding down and the audience is in a better frame of mind to take information in. Give them something – engagement is the key in Instagram and when you offer something to the audience, they are more likely to get involved. Consider freebies, discounts and cash prizes. A contest is a great way to show the audience that you’re interested and involved in giving them what they like. In fact, if it’s a product launch, the product could be the prize that people compete for. Don’t forget to tell them to use a hashtag when they take part! There are all kinds of software out there which are available to business owners in order to solve certain business-related issues with there may be. It can be difficult therefore, for business owners to select which is the best type of software solution for their needs, and which most merits their investment. One area of business that everyone should pay close attention to is innovation as without this, businesses can be easily left behind by the competition. To interlink both of these subjects then, here is exactly what benefits you will get from enterprise innovation software, and why your business should use it. The essence of idea management software is that you are able to share ideas and innovation around the work force be it local or global. Through the use of this software, you can easily connect with everyone within your team, and share ideas, innovations, business proposals and much more. The use of the software cuts out many needs for phone calls and meetings, so that you can take action far quicker. Because of the way that the innovation software works, you can use it to encourage all of your workers to come forward with any ideas which they may have, either general ideas or problem specific ideas. This encouragement of the work force, aside from being able to give you some great ides to move forward with, will greatly boost the morale of your staff. The idea that your employees know that there is a portal where they will be listened to when it comes to their ideas, is a great way to motivate them and incite passion. 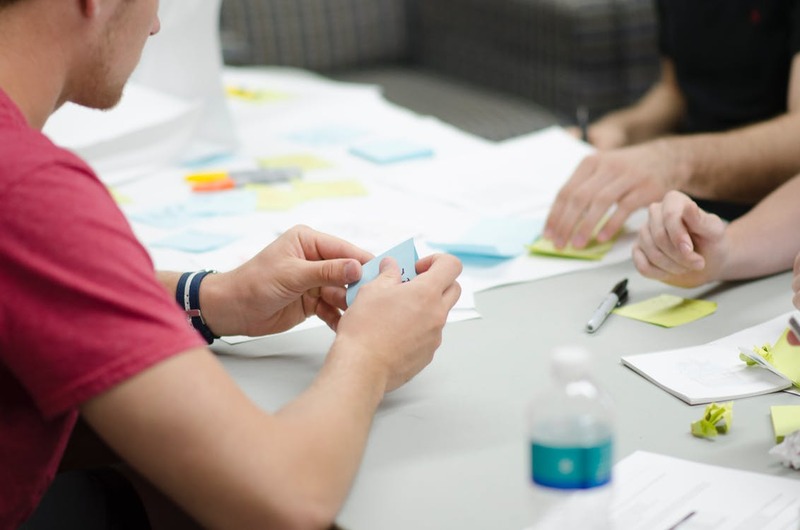 One of the biggest benefits of this software is the speed in which you can pass detailed information about innovative ideas around your team. The ability to share such deep information at speed is why so many people are jumping on to this kind of software. When you have an issue within the business that you need a solution to, you can do a call to action on the software, detailing exactly what issue you need to be fixed and encourage others to come forward with a reply. The beauty of this kind of problem solving is not only that you can dig into the minds of your team to find as solution, but you can present the problem in high detail, to multiple people, in one fell swoop. This portal can not only be used to encourage specific ideas from your team, it can also be used by your team to present just about any innovative thought which they have had to you. The key to success in business is about innovation and a smart leader knows when the right time is to listen to the best ideas. This software solution lays it all out for business leaders and allows them to seek innovation from within.